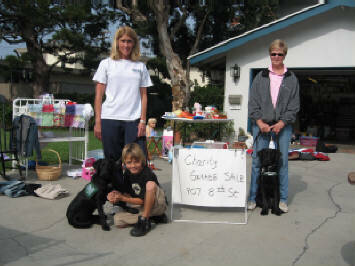 On November 17, 2007, LA Southwest members and pups helped support a Charity Garage Sale. The host, Charlene, collected items for the sale and donated half the proceeds to LA Southwest and half to the victims of the recent fires in California. 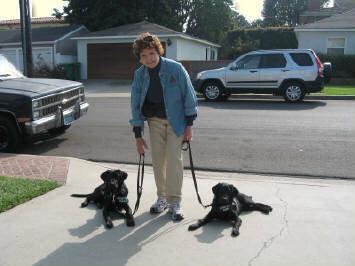 We thank Charlene for her thoughtful generosity!